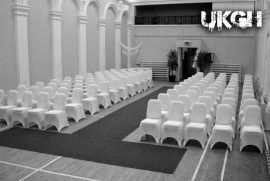 When you join The UKGH team we guarantee a fun filled and professional investigation. At the beginning of the evening we will split down into 2 or 3 small and intimate groups led by our experienced Team members and begin investigating separate areas at a time to avoid overcrowding and possible evidence contamination. If there is a piece of equipment you have seen on TV and would like to use please speak to one of the team and we will gladly try and oblige your request to use it during the evening. We have most items which range from the Spirit box, ovilus and our newest piece of equipment the SLS cameras and Spirit portal. 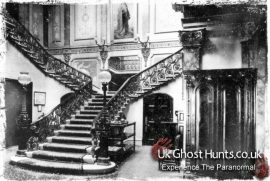 UK Ghost Hunts pride ourselves on our scientific research and we are a very gadget friendly group although we also like to use old school original methods of contacting spirits which include Ouija boards, table tipping and human pendulum. Nothing is faked or done for entertainment purposes – what you see is what you get! A real, raw, paranormal investigation! Join us if you dare! 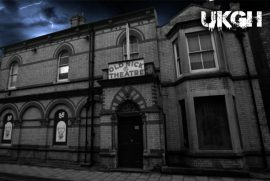 Paranormal events and ghost hunting events from one of the best experienced ghost hunting groups from around the UK. 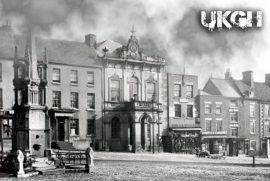 Booking with UK Ghost Hunts. 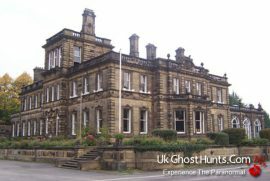 for the paranormal adventure, Join The UK Ghost Hunts Team to bring you the best and most experienced ghost hunting evenings from around the UK. Experience the emotion of a lost soul; the proof of the paranormal; the tension of a ghost hunt. 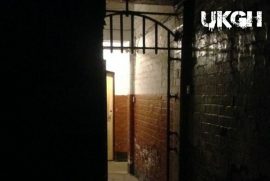 UK Ghost Hunts bring you the ultimate paranormal experience. Our ghost hunting opportunities bring you closer to paranormal activity than you’ve ever come before. 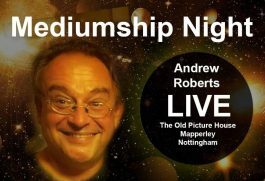 The experienced and talented paranormal investigators open access to the spirit world using both age-old techniques and modern methods. Exciting ghost hunts are held at majestic and mysterious locations across the country. Striking sites where paranormal activity has already been documented, where spirits have been located and where ghost hunting is at its most exciting. Experience the thrill of a ghost hunt in castles deemed to be the most haunted in the UK. Help us to conduct paranormal investigations at historical homes with spirit presences. Come closer to paranormal activity at renowned haunted locations where apparitions are said to regularly appear. Our ghost nights give you a unique opportunity to experience the paranormal first hand. Ghost hunts are led by a team of paranormal investigators, accompanied by our guests. Groups are kept at an intimate size to make sure everyone witnesses the tension of our ghost hunts.